SIDELINED BY MAN, ANIMALS TURNED TO DEMONS. Plundered by humans of their habitats, animals take a drastic step when they decide to send a team to an invisible island. The island becomes visible only for a short time on the night of the full moon. Legend has it that the island is inhabited by the demons. Animals wanted to negotiate a deal with the demons, convincing them to allow the animals inhabit the island. Majority of the animal community believe that tinkering with the other world could bring their wrath to the animals. The team is sent to the island nevertheless. But can a deal with the dead be materialized? Are there really demons on the island? Is there any conspiracy involved? Will animals be able to negotiate, or will survival remain their only question in the deadly island? Deepak Kripal, 29 years, was born in Uttarakhand. He is a doctor by profession and a writer by choice. He completed his MBBS and internship from Kanpur in 2009 and currently lives in New Delhi. He believes in dreams and tries to live one day at a time. 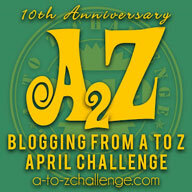 A known name in the blogosphere, he loves to blog. Writing a book was always in his mind. He was waiting for a story worthy of writing his first book and as soon as that happened, the seeds of his debut novel were sown. 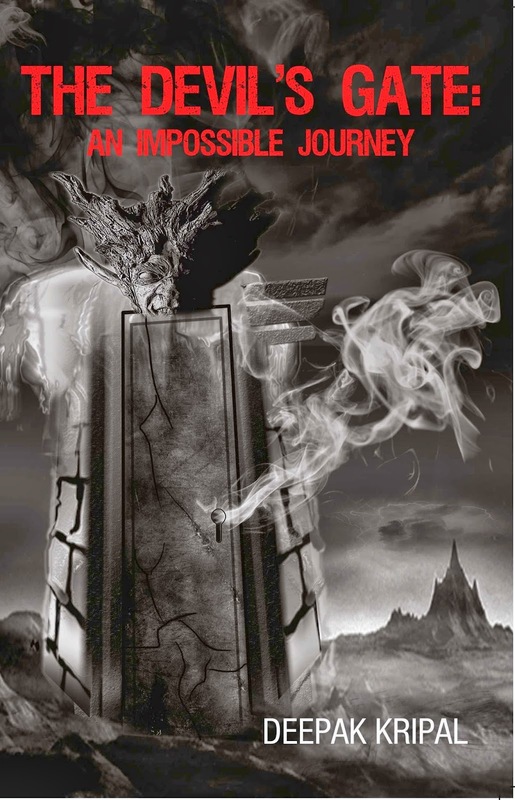 The Devil s Gate : An Impossible Journey is published by Leadstart Publishing, one of the leading publishers in the country. Leadstart Publishing has been termed ‘the fastest-growing book publishing company in India today,’ by The Week magazine. Leadstart Publishing has 9 imprints and publishes over 200 titles a year in all major book categories. Leadstart also has India’s largest book distribution network, with a retail distribution spread of over 100 cities, almost four times the size of its closest competitor.